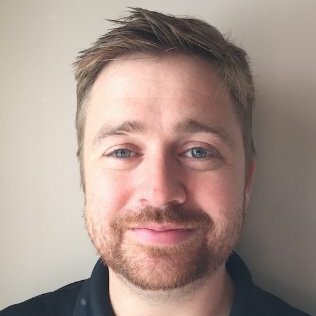 Mark Hagan brings more than 15 years of development experience to his role as eCommerce Development Manager for Heartland Payment Systems. He works with both merchants and developers to reduce their overall cost of payments acceptance by developing solutions that increase sales, encourage repeat purchases and reduce scope of PCI compliance. Mark has integrated Heartland into more than 50 of the leading online store platforms used by Heartland’s eCommerce merchants – including WooCommerce. Checkout abandonment is an issue for all online merchants. An online retailer that clocks $6 to $7 million in annual sales could stand to lose up to $4 million this year. Shoppers unfortunately know the drill that drives them to frustration: Enter First Name, Last Name, Bill to Address, Ship to Address, Card Type, Card Number, Expiration Month/Year and last but not least the CVV. And just when they think they’re finished, they may be asked to create a customer account—including a username and password. Join Heartland on the quest to convert an ordinary—and cumbersome—payment form into an experience that helps you convert more shoppers into buyers, improve transaction security and minimize total cost of acceptance from a smaller PCI-DSS footprint.